Help strengthen your skin's natural defenses with the NEW! 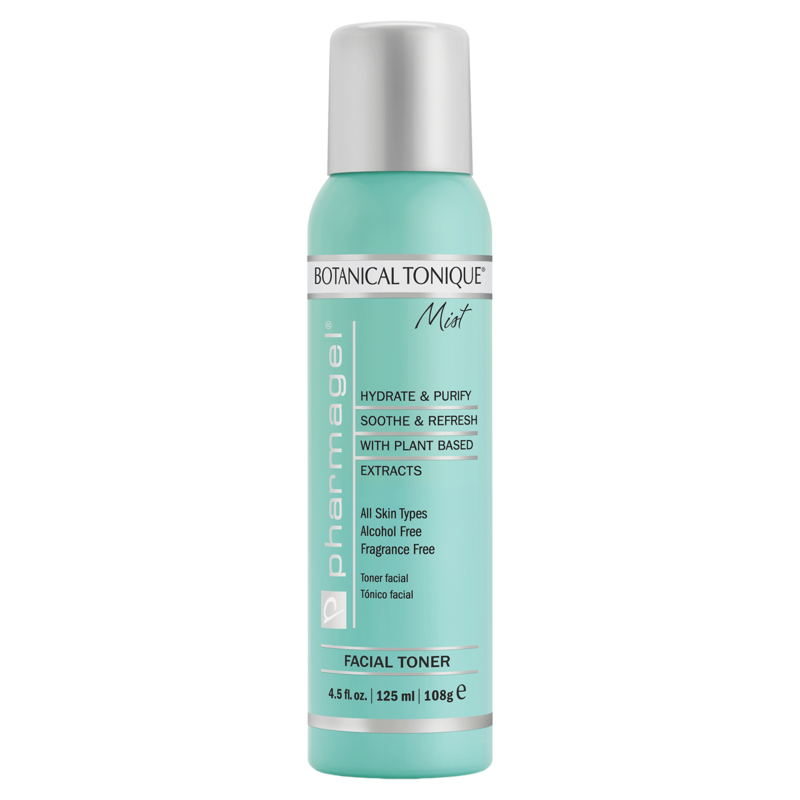 Bontanical Tonique® Mist! This alcohol & fragrance free, lightweight facial toner can be used on all skin types and will not only leave you skin feeling soothed and refreshed, but also hydrated & purified. Soothe & Refresh: Botanical extracts and Vitamins B and E help to strengthen skin’s natural defenses from environmental stress. Hydrate & Purify: Cucumber and Aloe help to boost hydration and seal in moisture. Dandelion extract helps to improve skin radiance.